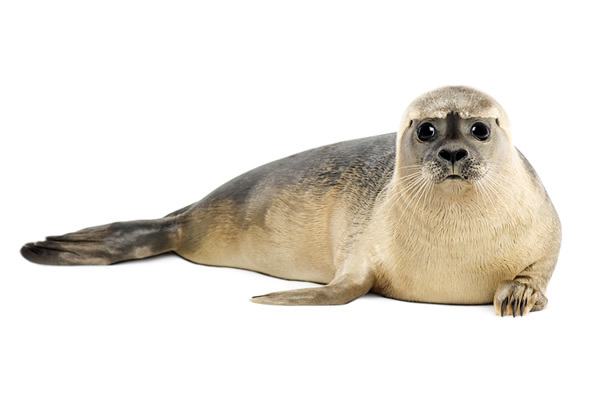 Why are dentists so keen on seals? Ha! We aren't talking about these cuties! 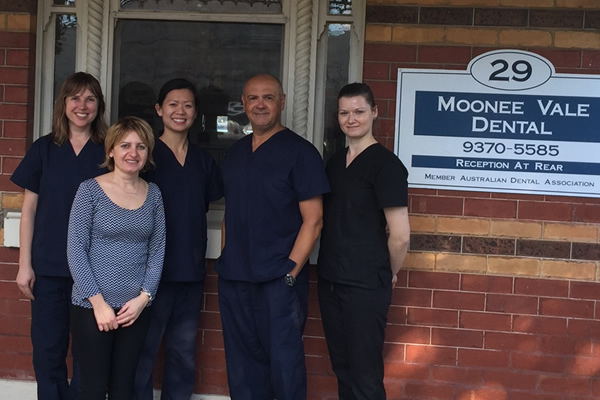 Local to Moonee Ponds and long-standing dentists at Mooneevale Dental would love to help you. 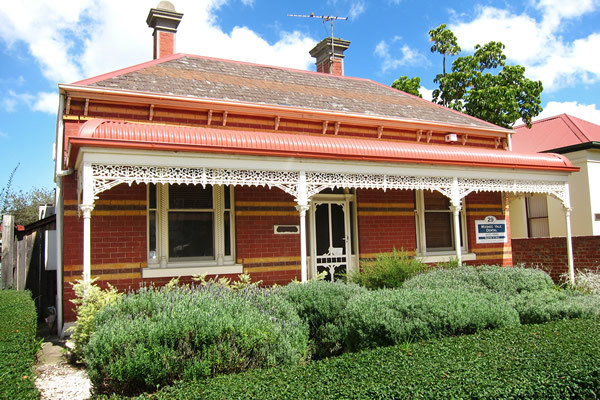 Dr Politis and Dr Nguyen are committed to caring for you with the highest quality dental care delivered with our comfortable, personalised and gentle manner. Continuing education courses are an important part of understanding and delivering the latest techniques and we undertake these regularly throughout the year. A beautiful smile with advanced Cosmetic techniques such as Whitening or Bleaching teeth; Porcelain Veneers; Crowns \r\n and Bonding; and implants. Urgent problems are dealt with on the same day in our commitment to Emergency Care. Gum conditions and disease diagnosis and treatment with Periodontal therapy. Saving teeth with the newest root canal techniques in Endodontic Therapy. Lost and missing teeth are replaceable with a range of Prosthodontic techniques. Children's dental care is a joy for us and we provide protective \r\n dental sealants and general \r\n and preventative care. Oral Surgery and oral medicine with extractions and oral cancer examinations. We have state of the art Sterilization procedures used in our \r\n dental practice. 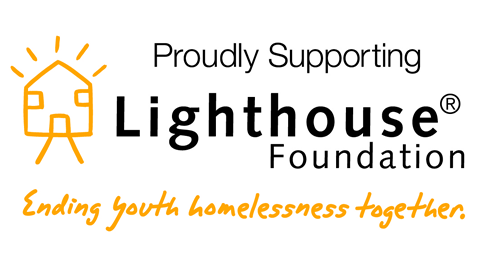 Phone our friendly reception staff on 9370 5585 to make an appointment.